The Ethnic Communities’ Council of Victoria offers its deepest condolences to the Sgro family on the passing of Mr Giovanni Sgro. Giovanni Sgro was both a founding member and life member of ECCV, where his skills in organising and advocating for Australian migrants of non-English speaking background, helped seed the foundations for the multicultural Victoria we are proud of today. Giovanni migrated to Australia in 1952 where he led protest against conditions at Bonegilla Migrant Hostel. 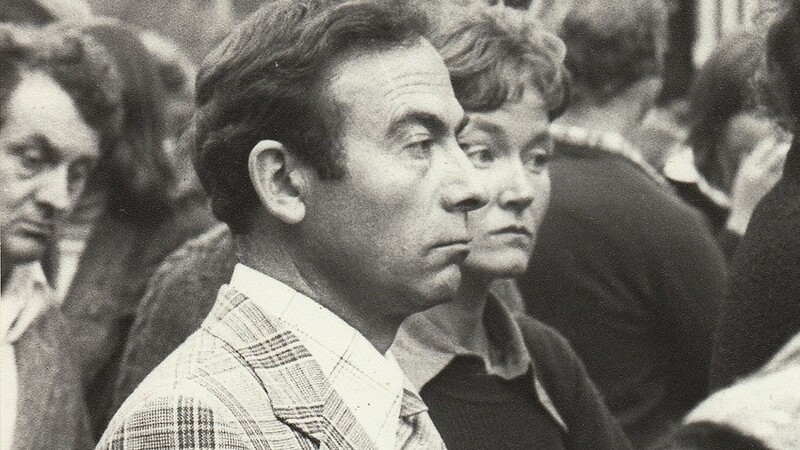 In 1972 Giovanni became founding president of Federazione Italiana Lavorati Emigrati Famiglie (Federation of Italian Migrant Workers and their Families). Giovanni served as the member for Melbourne North Province from 5 May 1979 – 2 October 1992 and spent four years as Deputy President of the Victorian Legislative Council and Chairman of Committees 1984-1989. In 1979 Giovanni made headlines by being the first Member of Parliament to speak in a language other than English in Parliament when he spoke a few words in Italian as part of his Maiden Speech as a way of indicating that there were many immigrants and languages in the community. ECCV is grateful for Giovanni’s service to the ECCV and Victoria.